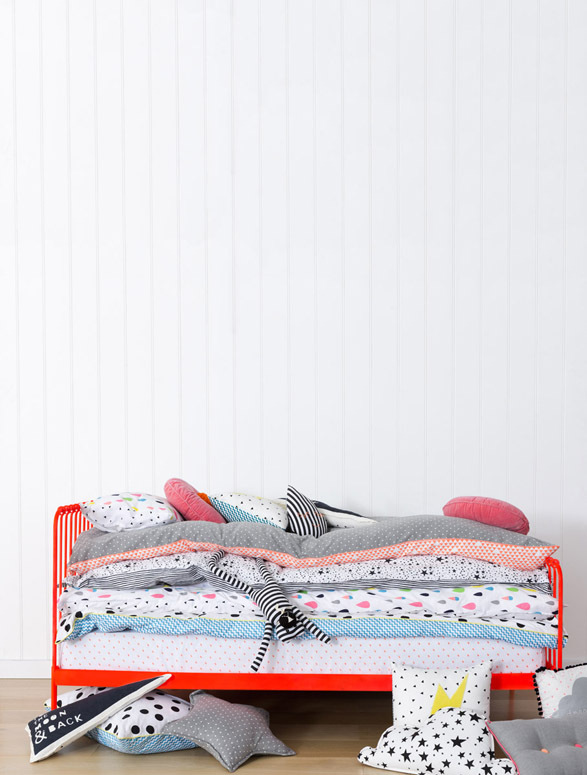 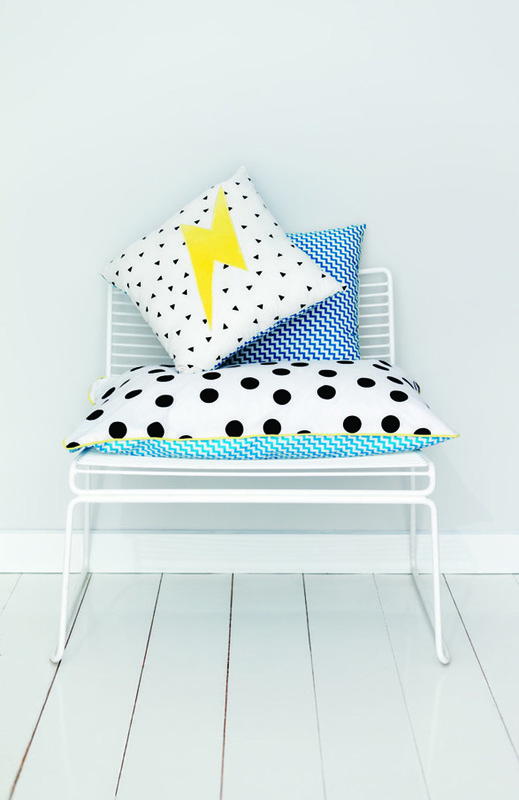 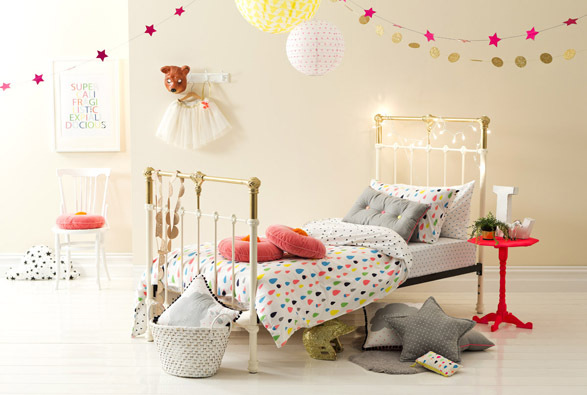 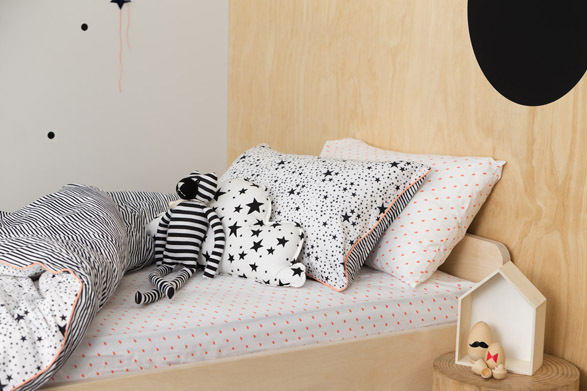 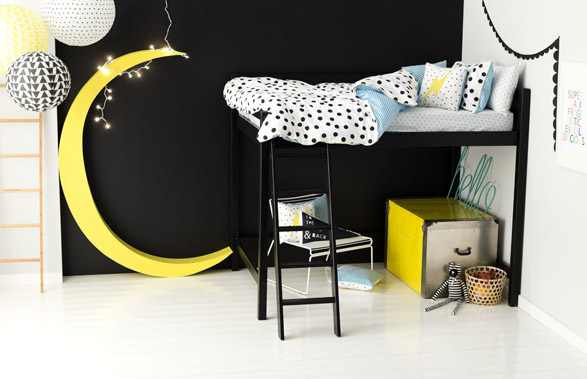 Today, Cotton On Kidslaunches its first ever children’s bed linen and room range. 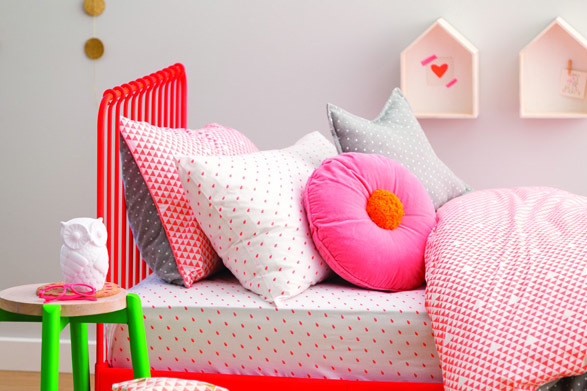 Choc-a-block with print and colour, it features sheet sets, reversible quilt covers, cushions, printed paper lanterns, removable chalk boards and other decorative home accessories that are made to mix, match and clash. 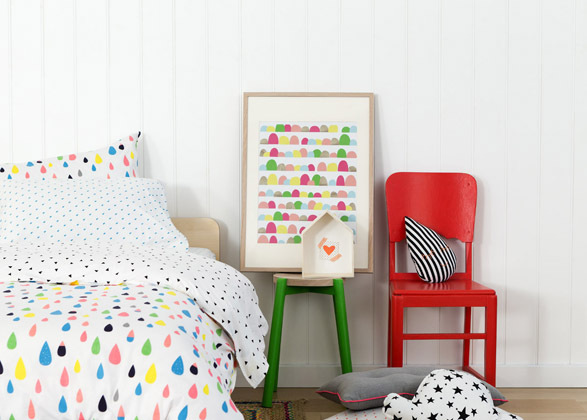 Prices start from $19.95 and you’ll be able to shop the range online from today and in selected stores from 10 April.